The 19-year-old photographer shot the street-ready Spring/Summer 2016 collection. 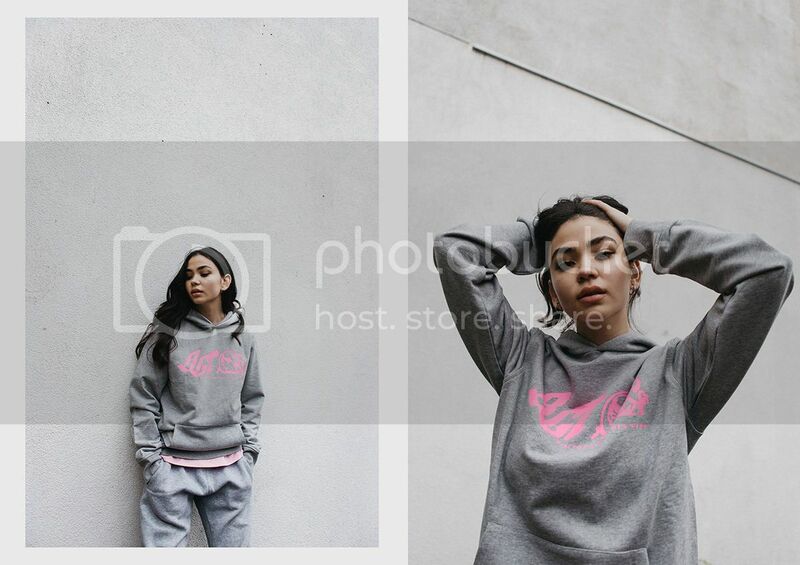 Billionaire Girls Club has joined forces with 19-year-old photographer Vicky Grout to shoot their latest Spring/Summer collection around East London. Against the gritty urban backdrop, BGC's new street-ready goods contrast with their bright pastel glow and effortless style, while bold graphics on the front and back of the casual staples hold our attention. Check out the Billionaire Girls Club Spring/Summer 2016 collection now at the BBC/ICECREAM EU online store and the BBC flagship store at 36 Marshall Street, London.